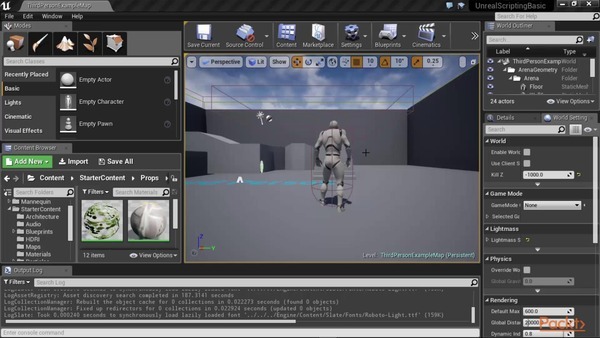 With Unreal Engine by Epic Games, you will learn real-world game development skills using the same program that the pros and indie game developers use. We will use Blueprint, a revolutionary visual scripting language, to develop gameplay mechanics, UI, visual effects, artificial intelligence, and more. Bring a USB drive to save your games. The software is available to download at home.